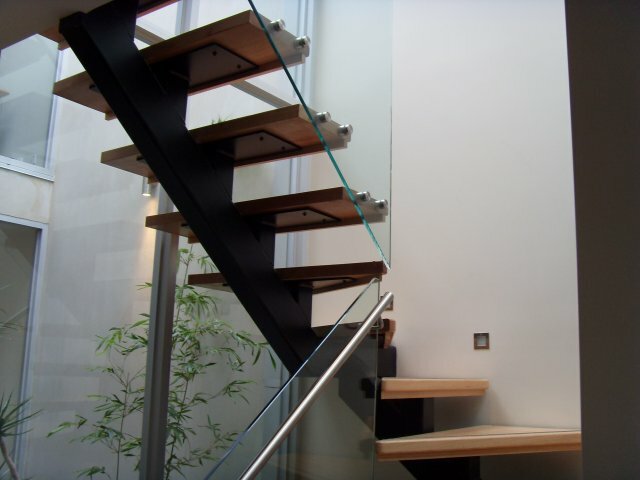 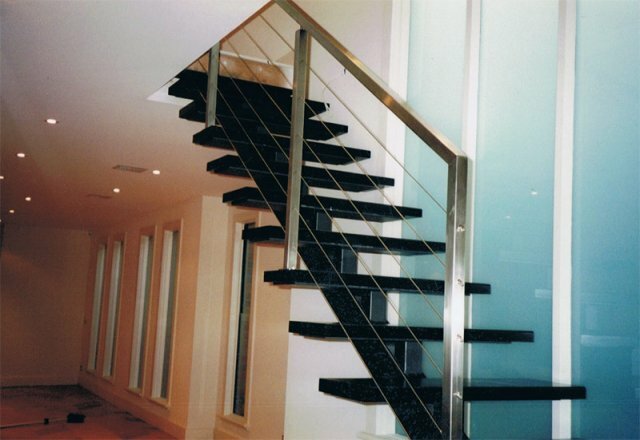 A stainless steel balustrade can give your house a hyper modern or elegant look in a free maintenance material. 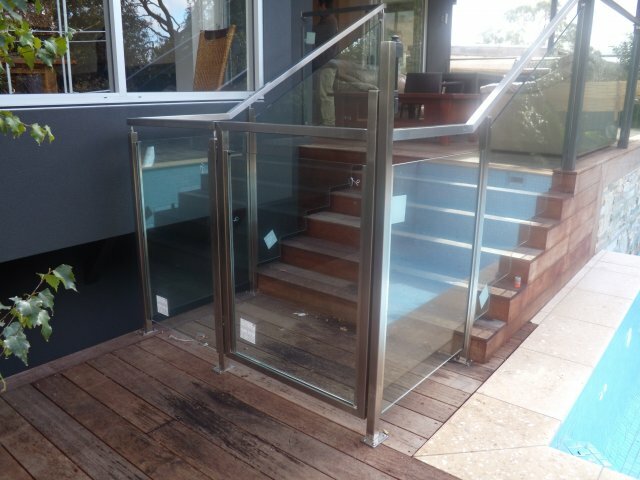 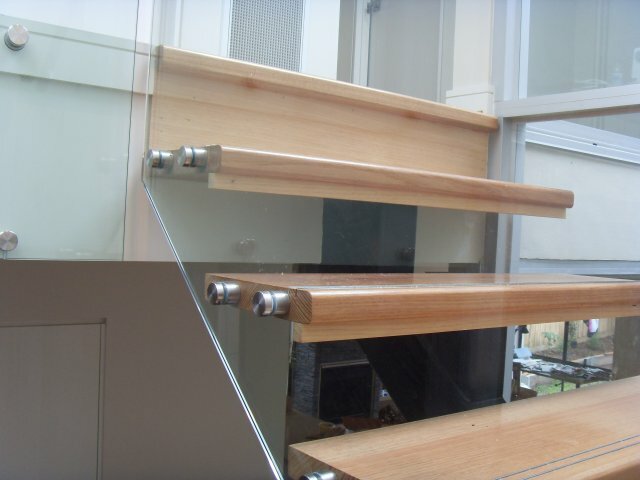 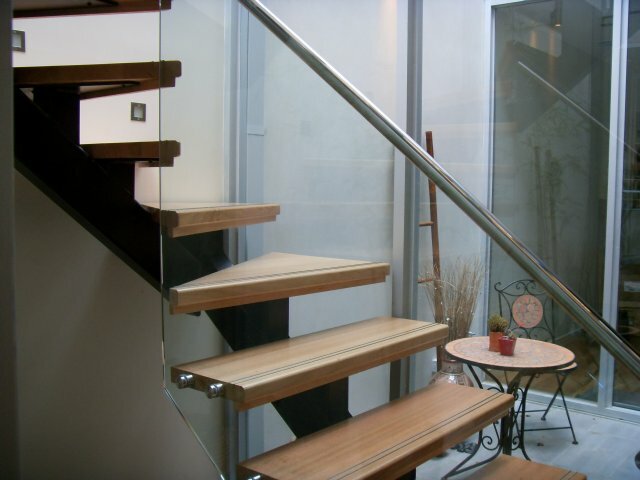 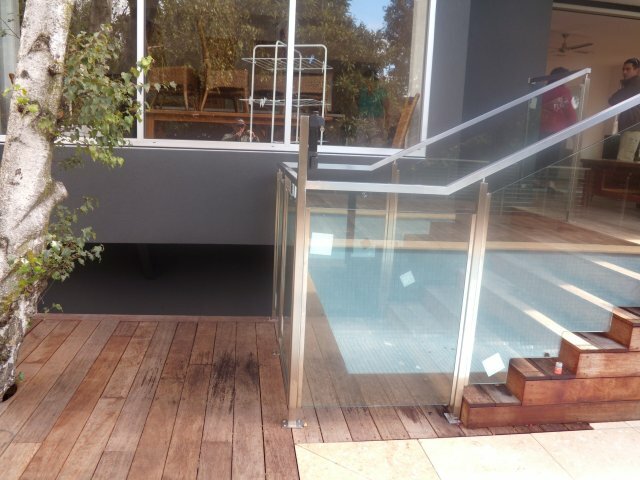 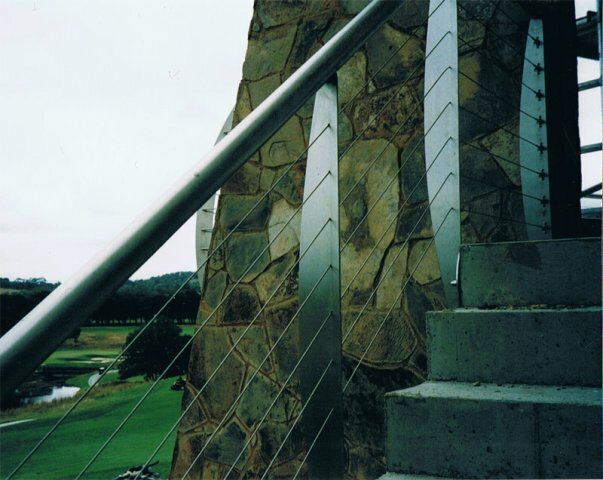 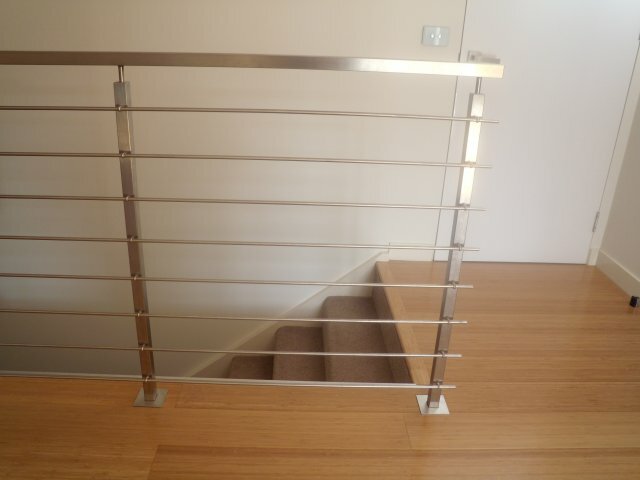 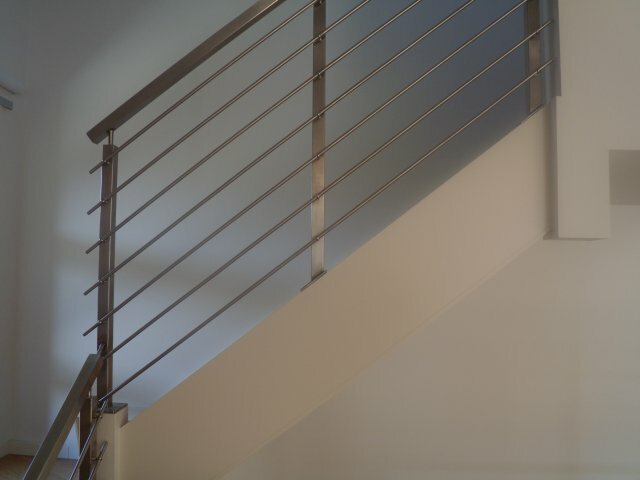 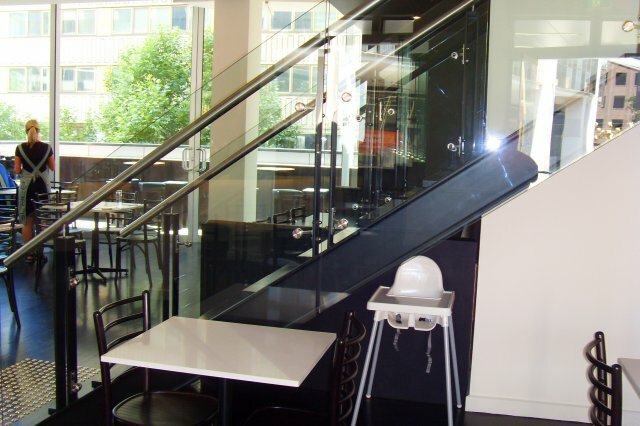 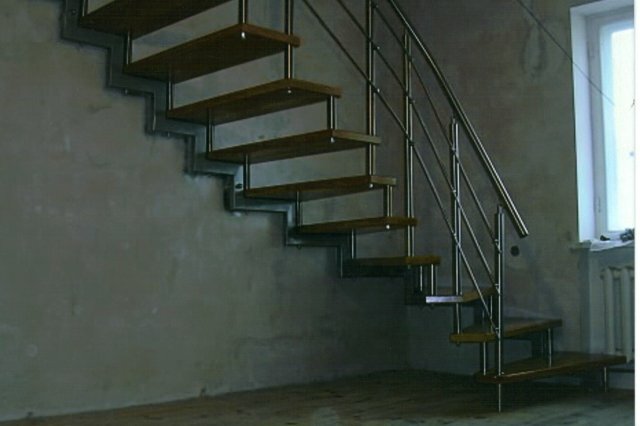 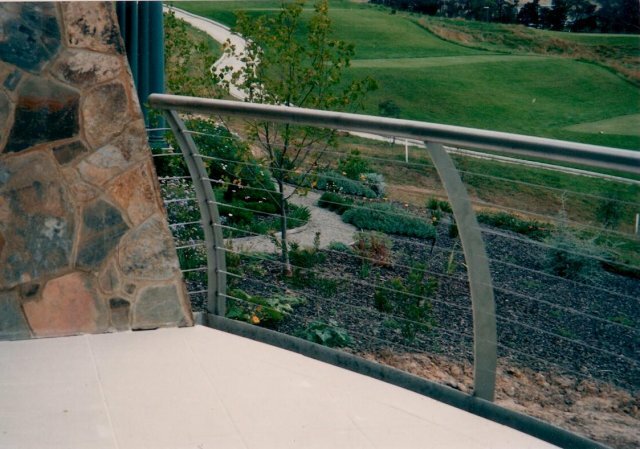 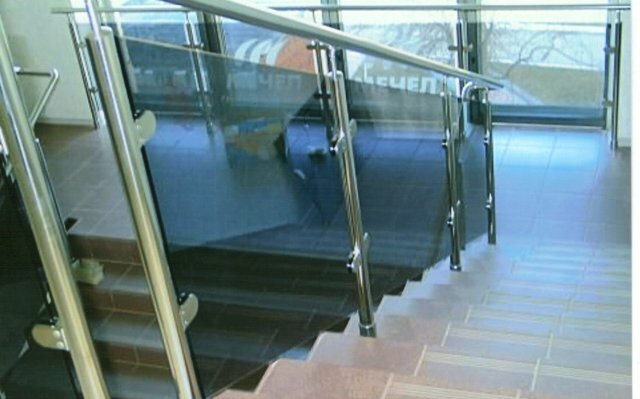 We use only high quality materials and follow Australian standards when manufacturing the stainless steel balustrade. 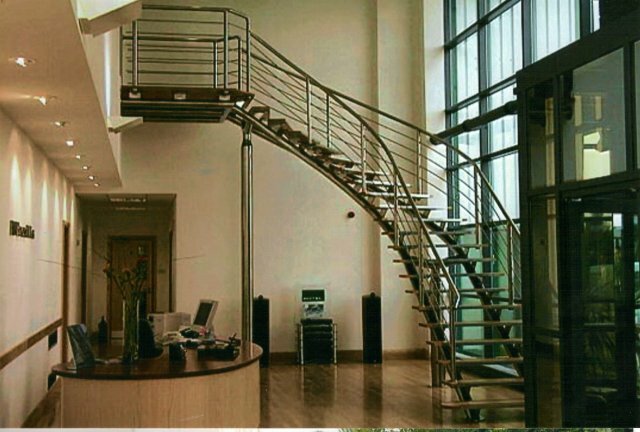 Contact us to get a free quote on manufacturing, supply and installation of stainless steel balustrade.